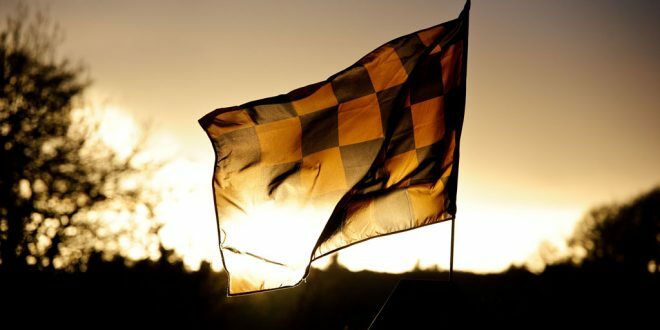 The Ballyea flag flies high ahead of the All-Ireland Club final in Croke Park. Photograph by John Kelly. Croke Park is usually the preserve of hurling, football, camogie and ladies football county teams. However, that all changes for St Patrick’s Day, when local hurling and football teams enjoy their moment under the spotlight for the All-Ireland Club finals. This Friday, Ballyea, lining out in black and amber, will face Cuala from Dublin, in red and white, in the final of this year’s series. For those who will never don their county colours at Croke Park, pulling on the club jersey there is every bit as good. It will be a dream fulfilled for any group of lads who have been a unit from under-age right up to senior. 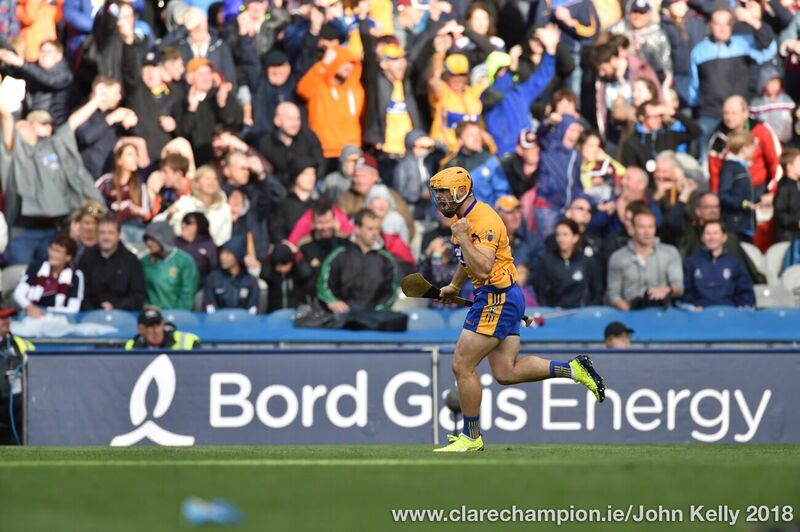 To mark Ballyea’s march to Croke Park, this week’s Clare Champion includes a special supplement – Dreaming of Glory – with features, interviews and commentary. 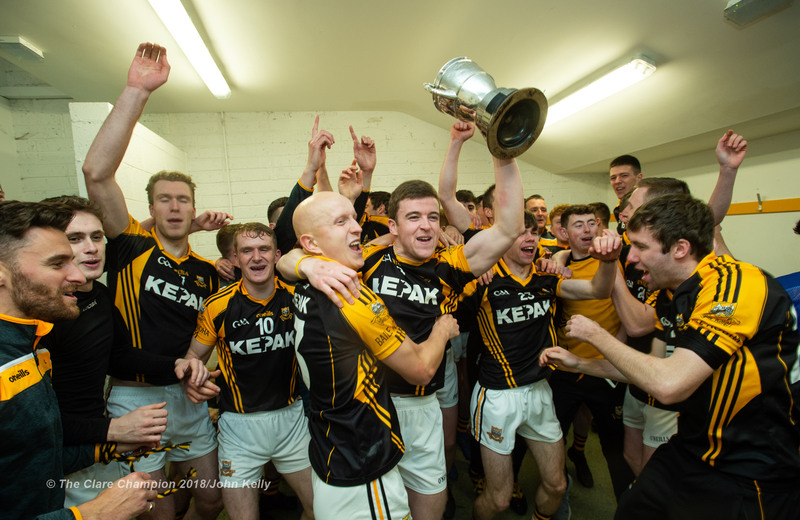 This Friday, Ballyea, lining out in black and amber, will face Cuala from Dublin, in red and white, in the All-Ireland Club final.